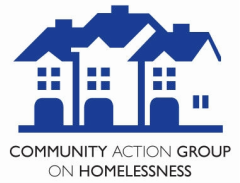 UPDATE (December 1, 10:00 pm) Folks are now in out of the cold at 791 Brunswick Street! After much heavily lifting, hundreds of volunteer hours, thousands of hands and many sleepless hours, the doors are open. We are so thankful for the tireless and courageous efforts of Mayor, Council and City Staff to help move mountains! We are also so thankful for the incredible work of Provincial partners who have shown such eagerness to work with community and inter-governmentally to make this happen. We are also profoundly thankful to Bishop Edwards and the Diocese of Fredericton for their generosity, courage and community spirit. Home is where the heart is and their is lots of heart at Bishop Court tonight! Thank you!! Finally, we are most thankful to those on our streets for their trust and patience through this. They have truly carried the heaviest burden as they have waited for us to mobilize as a community. I am sure we will collectively honor their patience and resilience by ensuring our Out of the Cold is a first step in helping to build real long term solutions. In the short-term, we will still need to gain formal approval for a temporary use variance via the Planning Advisory Committee process on December 12th. However, the support, trust and goodwill shown tonight on the part of our City is deeply encouraging and a great sign of things to come. Volunteers are needed to help with operations of the OOTC Shelter. Volunteers must be 18 year or older, have a clean criminal record check and (ideally) able to commit to volunteer a shift every 2 weeks. Volunteers will assist with general operations like evening set up, greeting guests, preparation of light snacks, washing and folding laundry, interacting with guests and light cleaning. 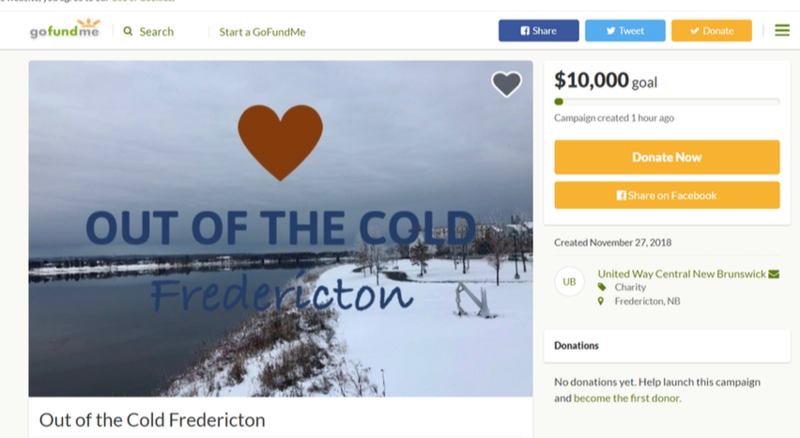 ​Please click on the ConnectFredericton.ca logo below to register to volunteer.